Wakey wakey, Upper East Siders. Cher and Subi (C and S) are here to discuss every episode of Gossip Girl and its everlasting effect on society. Yes, they know it ended in 2012. What's the dish? 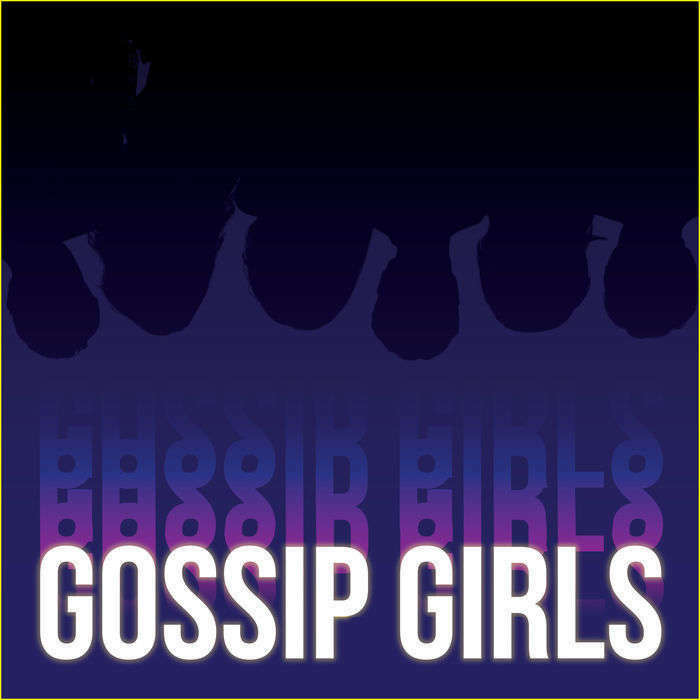 Gossip Girl Blast #3: Gossip Girls Christmas Extravaganza: A Christmas Kiss! Gossip Girls is now part of the Chicago Podcast Cooperative, and this episode is sponsored by Cards Against Humanity. They told us not to read an ad, so enjoy the show!